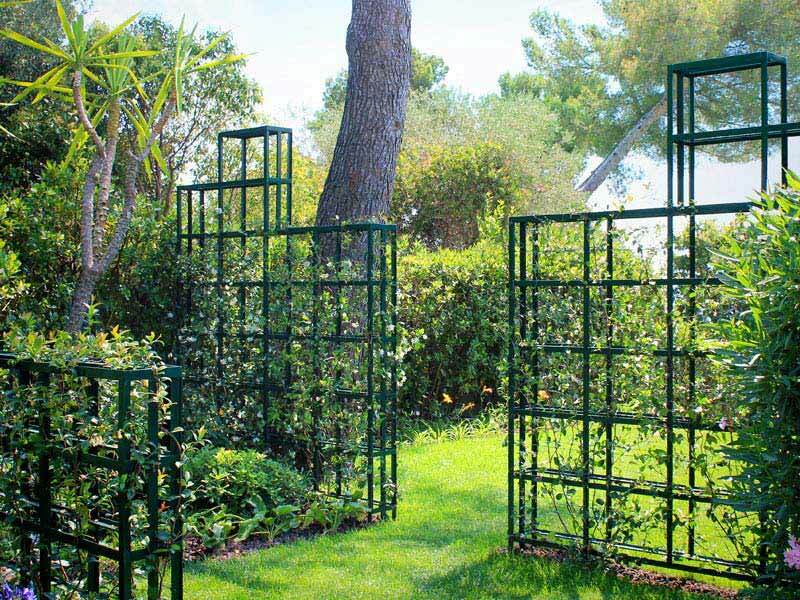 The creative force behind Riviera Gardens, Stefana Savin has designed private gardens and parks on the Côte d'Azur since 2009. During this time she has cultivated a deep appreciation for the French Riviera’s unique regional qualities and culture. 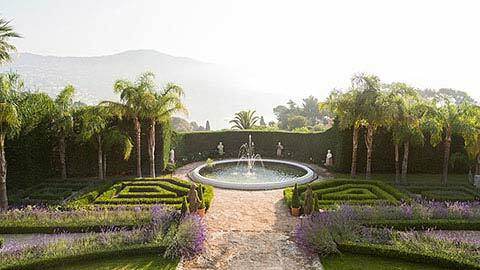 Throughout the Maritime Alps and beyond, Stefana’s fierce resolve for design excellence, coupled with a passion for botanics, fuels her elegant approach to landscape design. 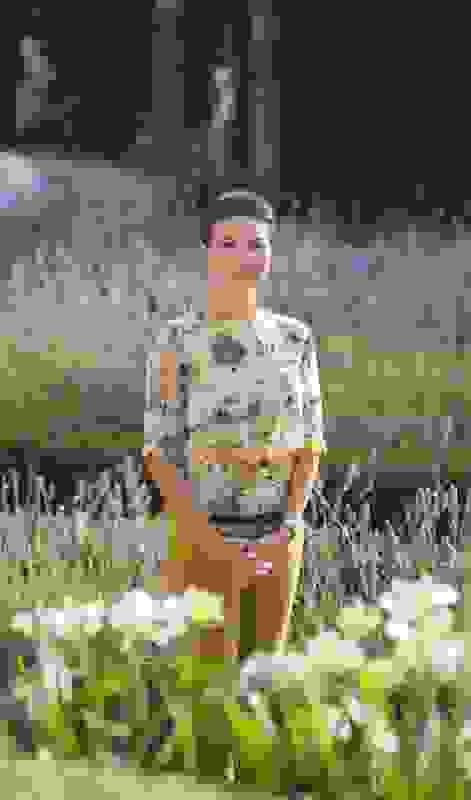 Growing up in the authentic Romanian countryside, Stefana, at age seven, received her first landscaping assignment from her parents: to grow flowers and care for five square meters from the family's garden. As she learned to call plants by name, Stefana developed a true connection with the green world. It was this dedication and a lasting awareness and recognition of her native landscape that led Stefana to study and obtain a university degree in Horticultural Engineering. 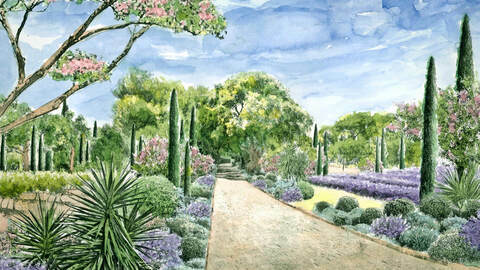 Her education gave her a solid background to methodically compose with plants; while her connection to nature has taught her a deep lesson: drawing out a garden design is useless without a link between the site and the soul. Our core philosophy at Riviera Gardens is based on Stefana’s desire to celebrate the individual personalities of her customers. Her clients' contribution is treasured and, combined with her stylish vision of nature's beauty, amplifies the uniqueness of their properties. Our focus is on developing a design that makes their property look and feel distinctive. Stefana’s gift as an artist and project manager is complemented by an ease and grace with customers with whom she connects on a regular basis through meetings and correspondence. Being familiar with setting goals, making a plan and executing it step-by-step, Stefana is committed to a continuous improvement of service quality. She is involved with her collaborative studio team on every landscape project from conception to completion. Call now to arrange a meeting with Stefana. Become the co-creator of your garden. 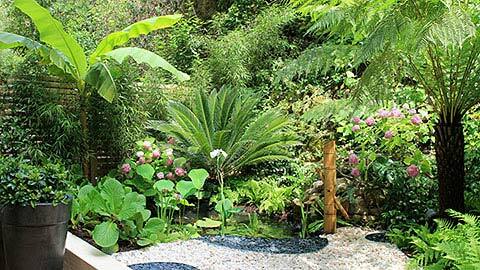 Imagine you have the garden that makes you feel as you truly are: unique and special. 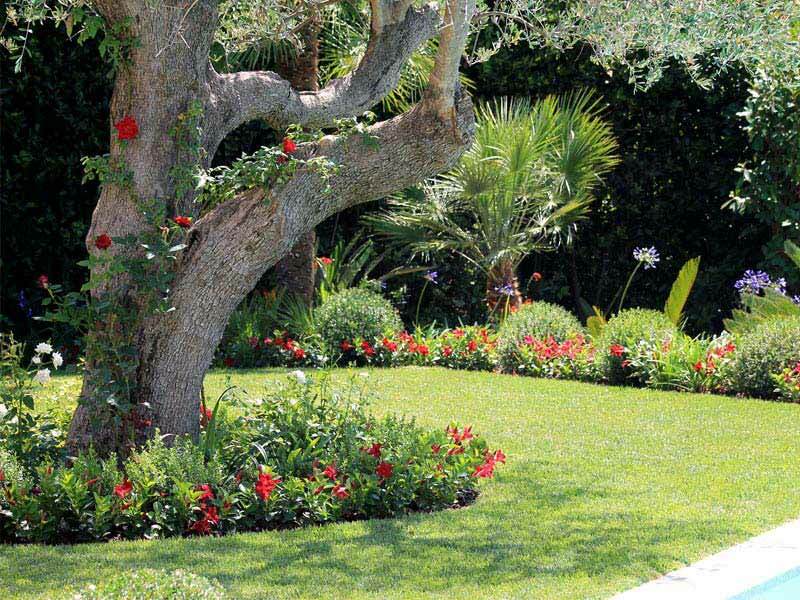 A garden that has your signature on it. 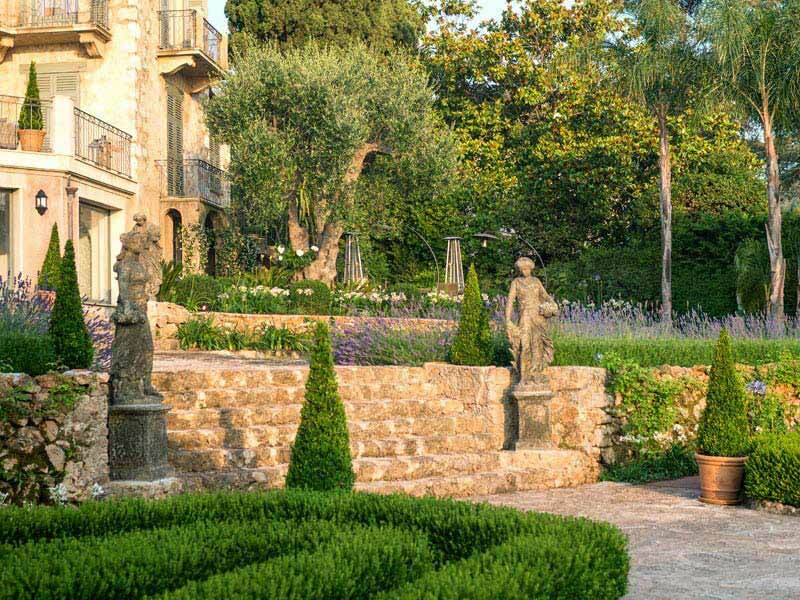 Rooted in the belief that a property should clearly reflect the owner’s personality, Riviera Gardens offers a prestige landscape design service for an art and nature loving elite audience. We have developed a specific process that translates our clients' vision and desires into a stylish, elegant outdoor space. 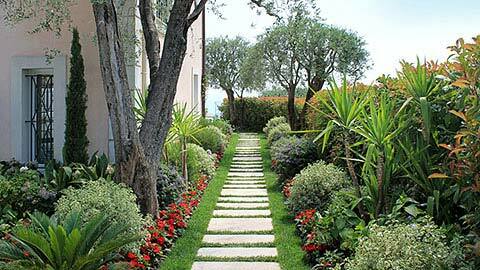 Every garden and park is approached as personal and individual expressions. Our expertise is in gathering and using all the ideas and hints provided by our clients, then tying them together to create an original design, uniquely suited to each client’s personality and property. In the first stage of a project, we make an art out of knowing our customers. The next step aligns our creativity with the dynamic voice of our clients so that we become a unified, winning team. We work diligently to expand the range of possibilities by personally involving our clients right from the beginning of the process. Individually designed features are incorporated in each project. 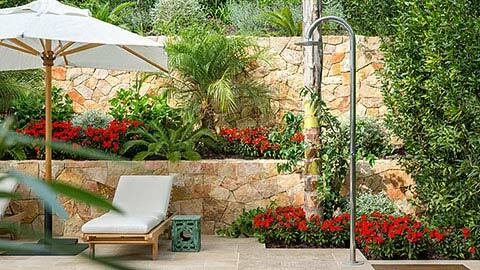 The client’s story is intertwined within the composition elements of the garden. Our primary purpose is to bring beauty and harmony into our customers’ lives by creating a soothing environment where they can express themselves, feel good, love, play, laugh, relax and dream. We work across a wide range of styles, and it’s always a treat to try something new. This versatility pushes us to go beyond the ordinary garden styles in order to create deep emotional reverberations. 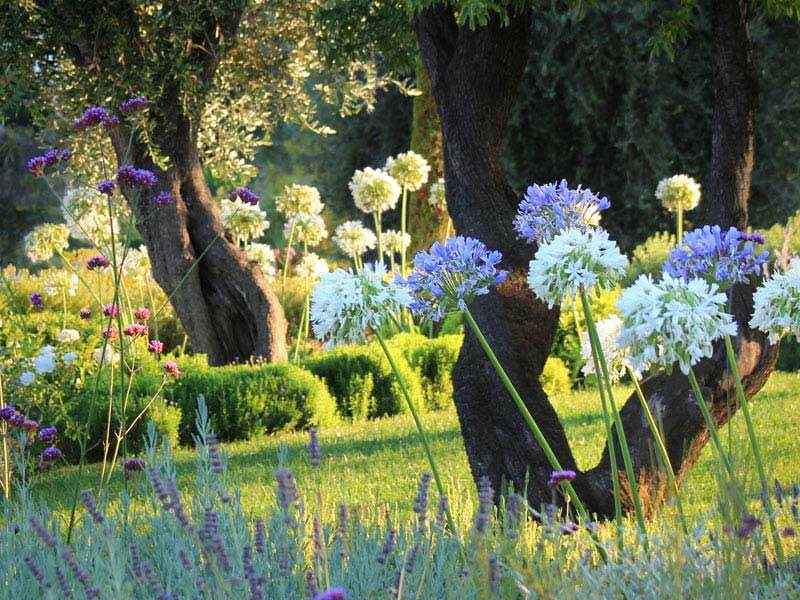 Divine proportions and balance are key elements, as part of the heritage of the great classical gardens. The Riviera Gardens compositions aim at glorifying the vibrant light of the Côte d'Azur. They also show a desire to remove the boundaries between interior and exterior spaces, while providing clear and elegant solutions. 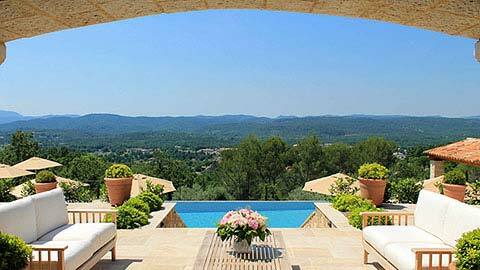 We are particularly active in the Monaco, Saint-Jean Cap Ferrat, Nice, Cap d'Antibes, Cannes and Mougins areas. Do you want to create your own meaningful private space, a sanctuary from the everyday chaos ? Let's get in touch and start working on your new exciting project. 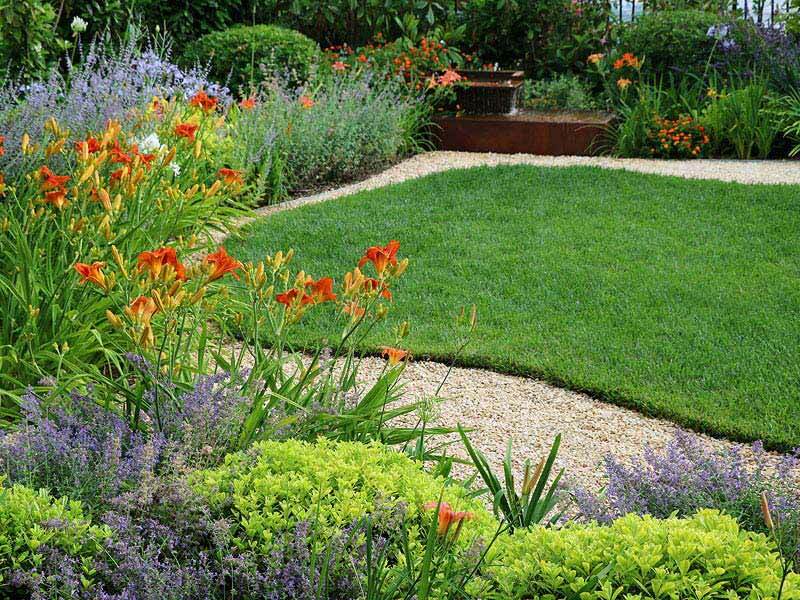 Our full service addresses both the construction of brand new gardens and the restoration of historic gardens. While each approach is specific to each property, all aspects of the design work are covered. In order to establish a smooth workflow, exploration and continual dialogue with our clients is one of our guiding principles. The first major stage of the planning process, hardscape elements embody the structure of the space. 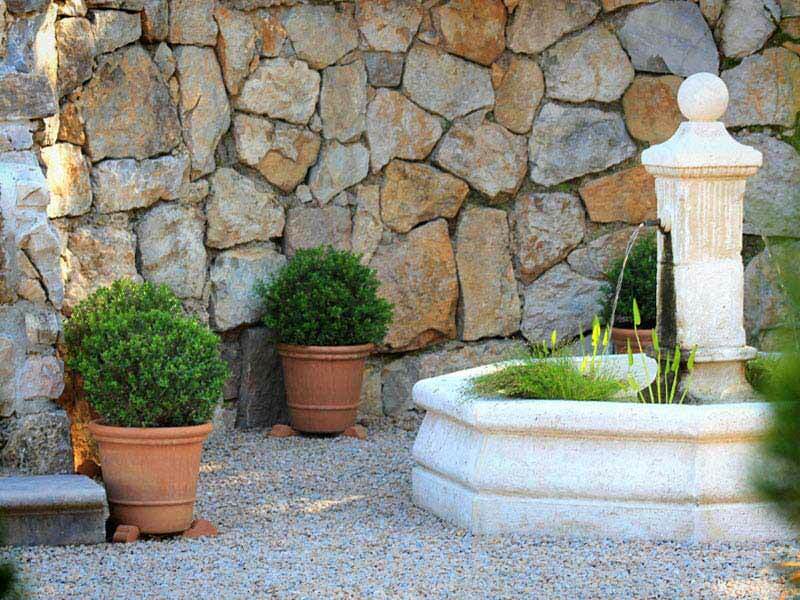 Retaining walls, terraces, patios, driveways, paths and others, all contribute to uniting beauty with purpose in the natural and built environments. The presence of water brings a dynamic and purifying dimension to the landscapes. The plant palette is selected taking into consideration the natural occurrences of microclimates, water movement, soil types, existing vegetation, views and seasonal dynamics. This ever-evolving compositional layer softens and brings life into the mineral world. The nocturnal metamorphosis of a garden can be witnessed thanks to an artistic and functional set-up of the lighting system. Several ambiances are proposed depending on the desired mood. We work with a lighting engineer to ensure that the most suitable products are integrated into the project. Pergolas, tunnels, arbours, gates, decks, outdoor furniture and playgrounds are some of the items that can be designed and custom-made for your garden. The unique pieces enhance the identity of the property. In order to obtain the total cost of the project, we provide a full specification list with the works, materials and plants needed for its completion. Contractors for each trade are consulted onsite and their quotations are submitted to the client. Technical documents are produced for supporting the smooth build of the project. The project administration stage is crucial as quite often design decisions are needed at a late stage as the project develops. A planning of the works is prepared and regular site meetings with reports are organized. This phase secures the integrity of the design, keeps a close record of budget and deals with contractor issues. 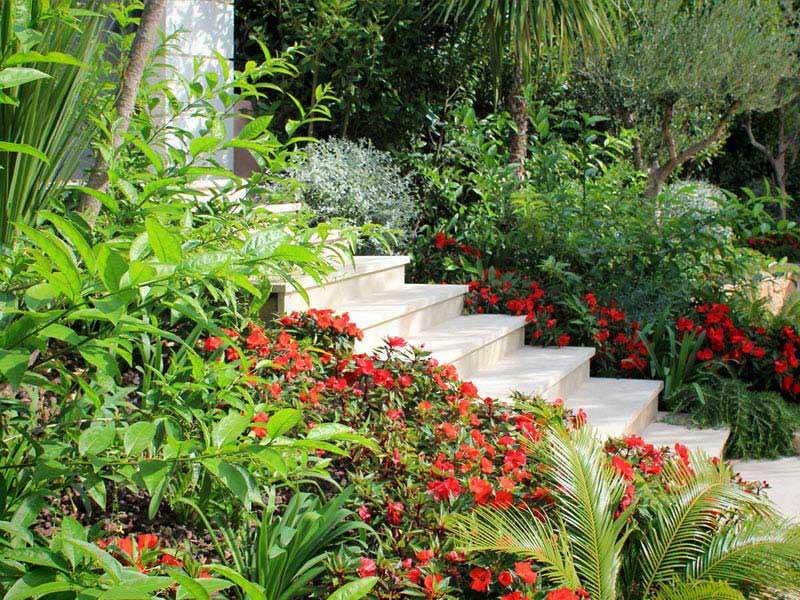 A garden is in a permanent evolution, therefore it is important to plan and supervise the work of the maintenance team and provide guidelines and feedback. Thus your investment is protected and the planted areas continue to thrive.